The fantastic weather over summer has proven fruitful for the produce market - with many salad ingredients benefiting from our tendency to eat lighter, fresher meals during hotter weather. Notable for its particularly stellar performance over recent weeks is the humble radish. Whilst starting from a comparatively small base, this peppery, crunchy, eye-catching vegetable has recruited an extra 890,000 households in the past twelve weeks. 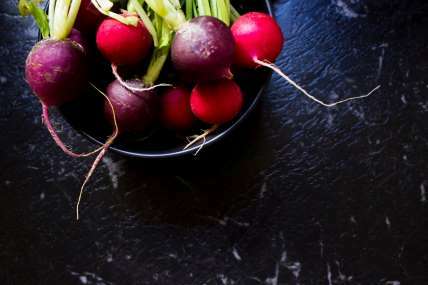 As often the case with fruit and vegetable choices – health is the most commonly cited reason for choosing radishes (67% of occasions), and their distinct flavour is behind almost half of all purchases. With Marks and Spencer developing an Instagram-ready "watermelon" variant for sale this summer - could it be that radishes topple avocados as the latest foodie must-have? There’s certainly plenty of headroom for growth – as only 22% of shoppers are currently putting them in their baskets.